April used Koh-I-Noor Tri-tone colored pencils in Spanish Night, Sunset, and Ember to create her Zentangles. Coloring books are very popular right now and for good reason! 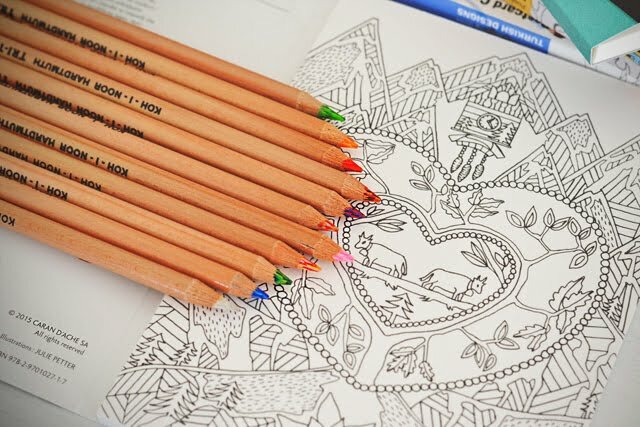 Coloring, not considered something just for kids to do anymore, is stress relieving, relaxing, and meditative. It calms the mind. There is therapeutic value to being present in the moment as you experiment with colors and patterns. 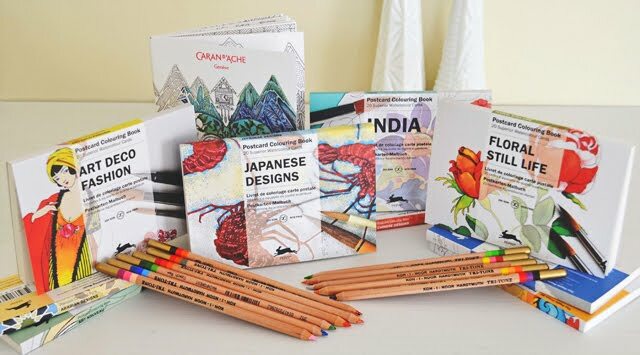 We are excited to introduce our new line of coloring books and coloring pencils. The Pepin Postcard Coloring Books contain intricate drawings based on some of the most famous still life paintings. 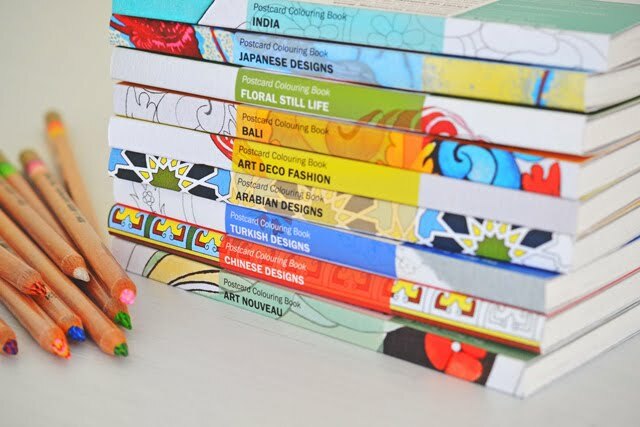 The 20 coloring cards in each book are made of 250 gsm acid-free water color paper. This paper supports a wide range of techniques, such as color pencil, crayon, pastel, ink, and water color. The printing is done in such a way that, depending on the techniques used, the original outline will be hardly visible after coloring. The artist quality paper is made by one of the best paper mills in Europe and is suitable for a wide range of coloring applications, including colored pencil, watercolor pencil, crayon, pastel, felt marker, gouache and ink. 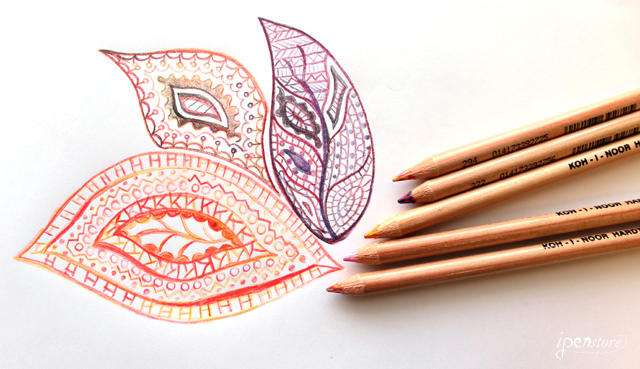 Our new line of Koh-I-Noor Tri-Tone Colored Pencils are a great addition to any coloring book. 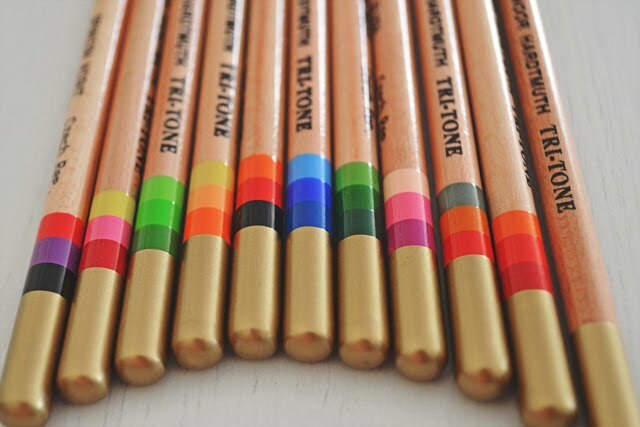 The professional grade multicolored pencils have a mix of three colored leads braided together. 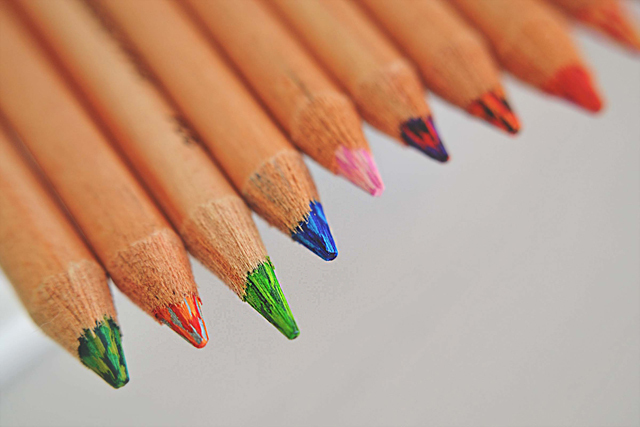 The color pattern changes as you twist and turn the pencil over your paper. The blender pencil is the perfect tool to blend and soften the edges, intensify color, and blend colors together of your colored pencil artwork. It will bring the colors in your artwork to life and give it a smooth burnished finish.